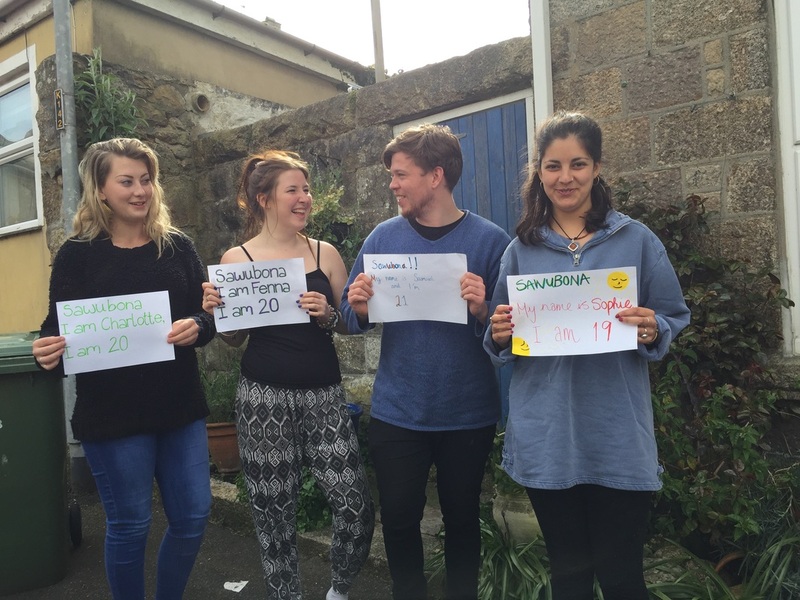 Hope in the Heart is reliant on grants and sponsorship to carry out most of the work we do in the UK and elsewhere. Your donation will go towards workshops and courses designed to change individual lives, communities, and global relationships for the better. 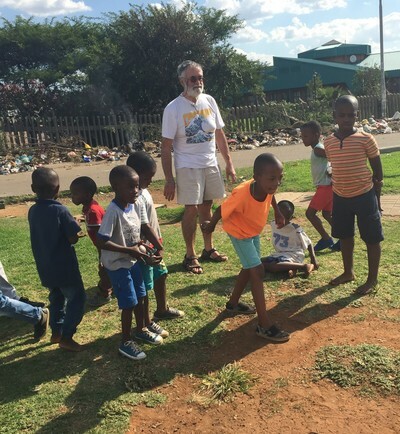 In addition, we are currently raising funds towards the following project. Please donate via Golden Giving or scroll down for our Paypal account. 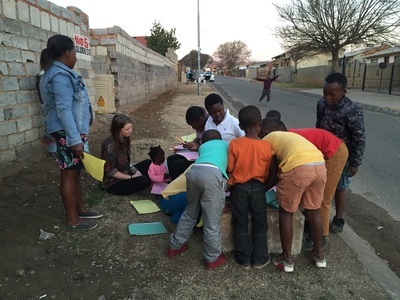 All donors of £10 or more will receive a hand-crafted gift or letter from beneficiaries in South Africa. 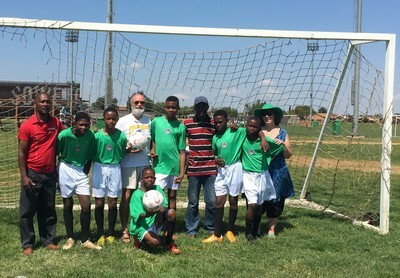 16 months after our fantastic project leading to Youth Day 2016 (the 40th anniversary of the student uprising that turned the tide on apartheid), Tam and Alan will be returning to Soweto in November to reconnect with the community that has made us so welcome and taught our UK communities so much. 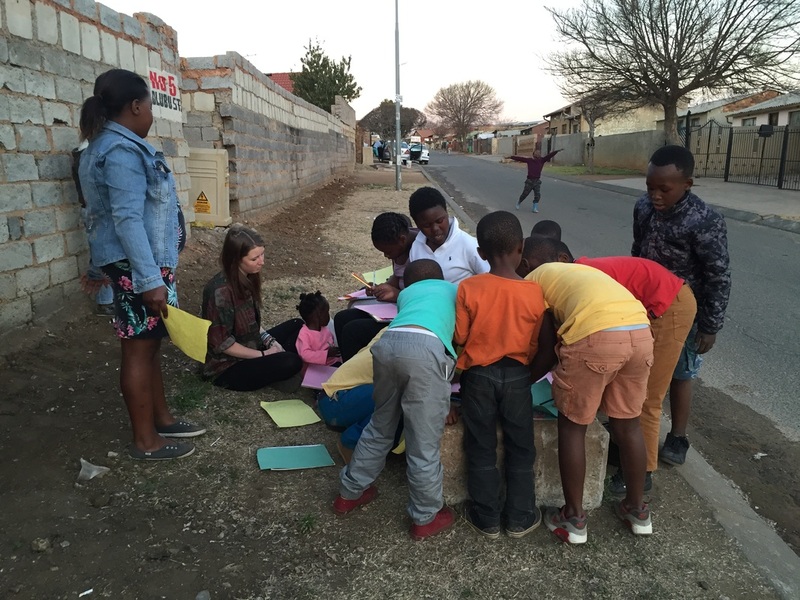 We will volunteer our time to offer further workshops and activities within the townships, exploring Virtues including equality, compassion and respect, and learn more about the beautiful philosophy of Ubuntu to bring back to UK communities. Additionally we will take culturally appropriate educational resources for orphaned and vulnerable children and craft materials for the Gogos (Seniors). 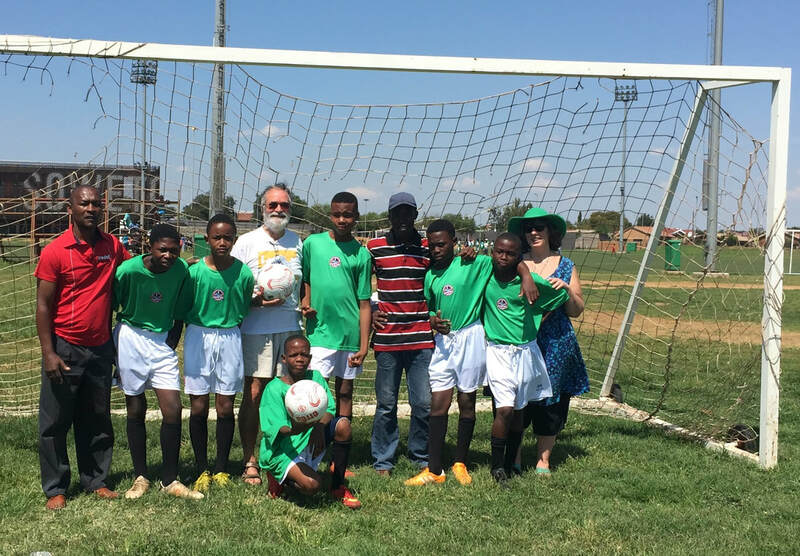 In partnership with Truro Community Football, we will create empathic connections between youth in Cornwall and Soweto. 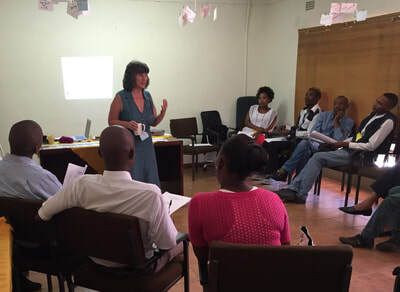 Tam will build upon similar connections between women in Cornwall and Plymouth and their contemporaries in South Africa. 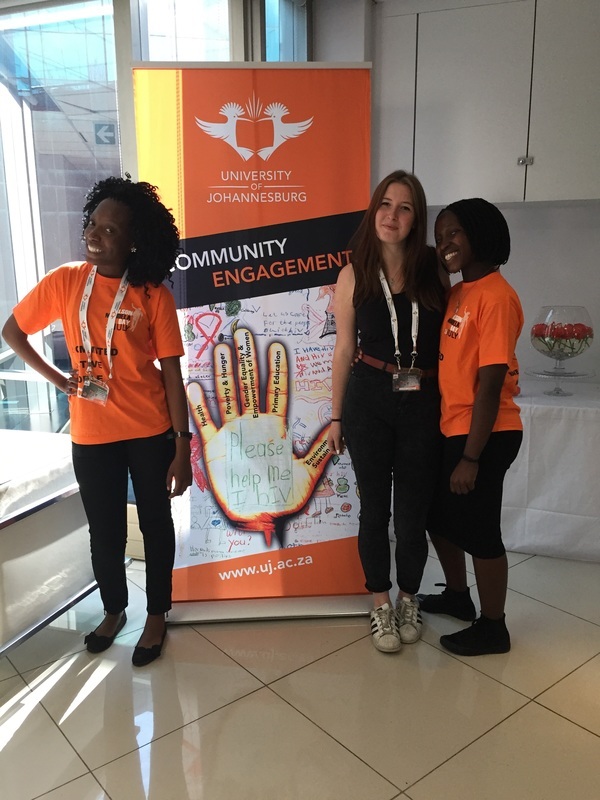 We will also travel to Port Elizabeth to collaborate with Nelson Mandela Metropolitan University, training students and local community workers in the AccepTTranscend Model for Transformation, to benefit them and their service-users. We are enormously grateful to those who are already supporting this venture, including the generous friend who has donated Tam's air fare. 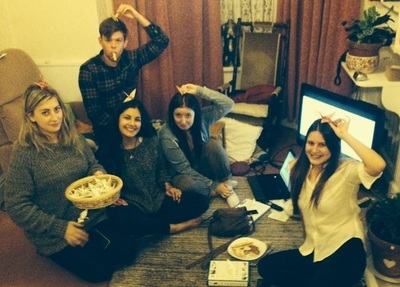 A group of women in Cornwall are making bags and sanitary towels. Another wonderful woman is knitting more toys, having already provided many overjoyed little ones in Soweto with their first beloved doll. 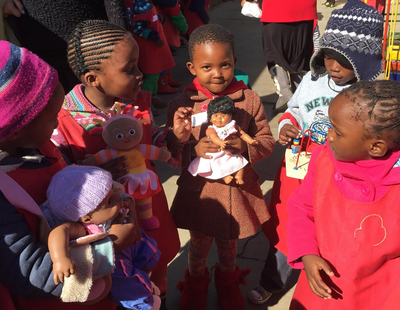 And someone we have never met, from whom Tam bought an ethnic doll on ebay to take to Soweto last year, is donating several more after receiving a photo of the delighted recipient. We still need to raise approximately £1000 to cover the remaining expenses for this project. 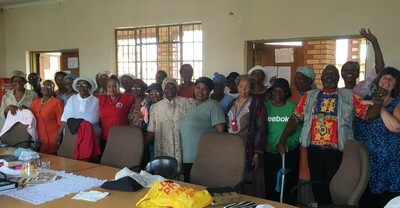 If you would like to contribute please use the Paypal button below or go to our Golden Giving page https://www.goldengiving.com/fundraising/HopeintheHeart. Any amount is greatly appreciated.